I smelled this perfume initially on my boss and loved the scent so much that I knew I had to get a bottle for myself. It is one of the best fragrances and smells ever so delightful. I cannot count the amount of times I get compliments in a day. This is my new signature... Hands down. As mentioned in other comments it lasts all day and a little goes a long way. Great Job Versace. I like it! It has a cute fragrance, Lol. It's exactly want it was created to do. 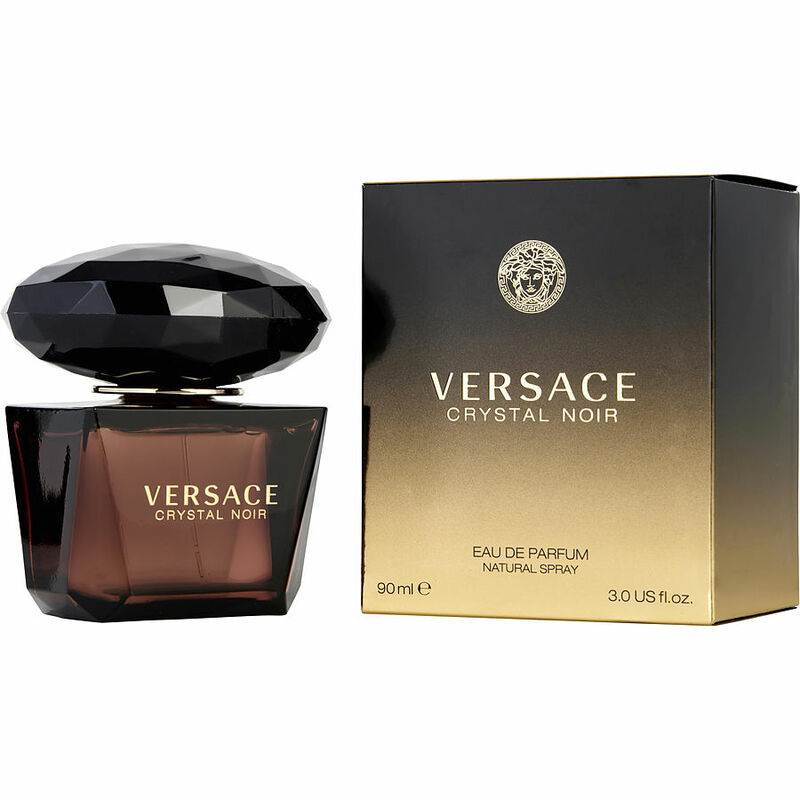 It has the right fragrance for the woman that is looking to impress and feel good about herself. The scent stays on all day, you don't have to reapply. And a little goes a long way. I do recommend this perfume. Love Love Love this. I discovered it in the Bahamas after years of trying to find a new signature scent. It light, fresh and receive compliments all the time on how fresh it smells. I would recommend it to anyone, but I won't give away my signature scent...lol Enjoy all who purchase. BTW: arrived a few days before schedule, loved that. I LOVE this parfum!!!!!!!!!!!!!! Nearly everytime I wear it I am asked "what are you wearing? It smells so good."